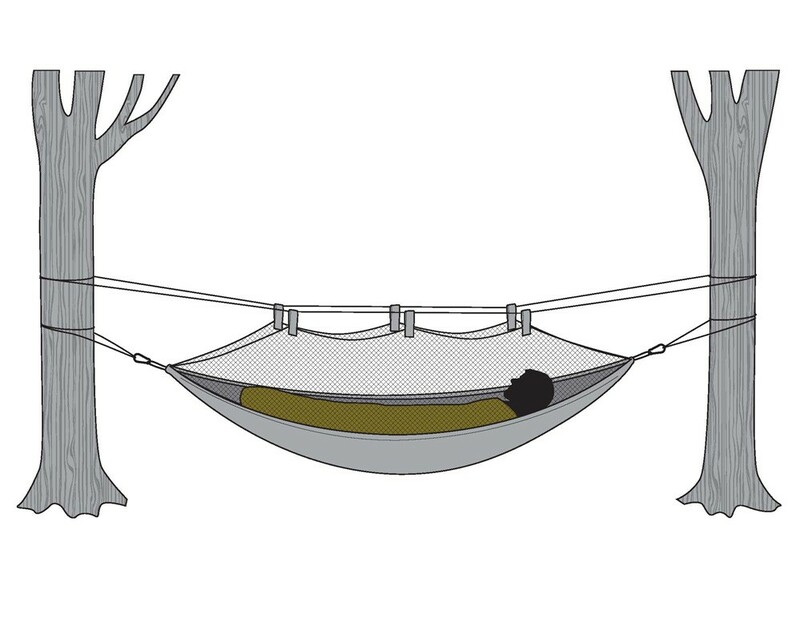 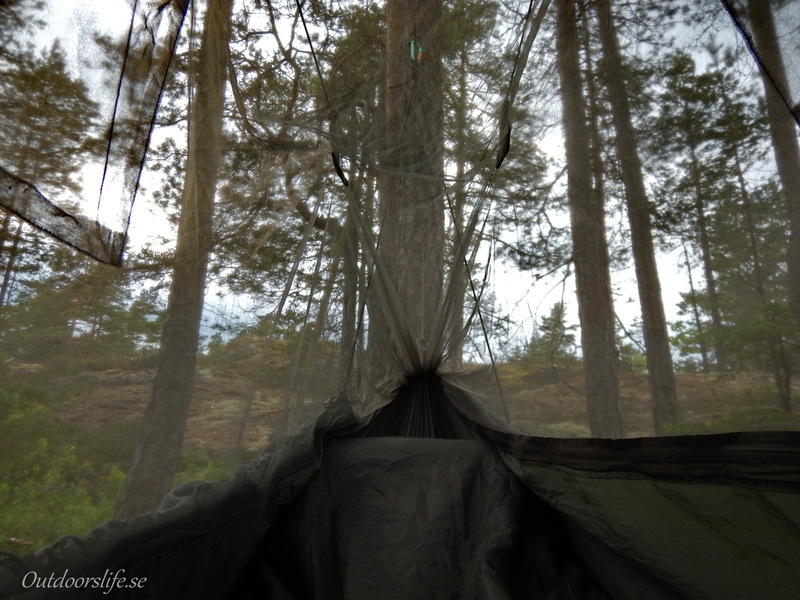 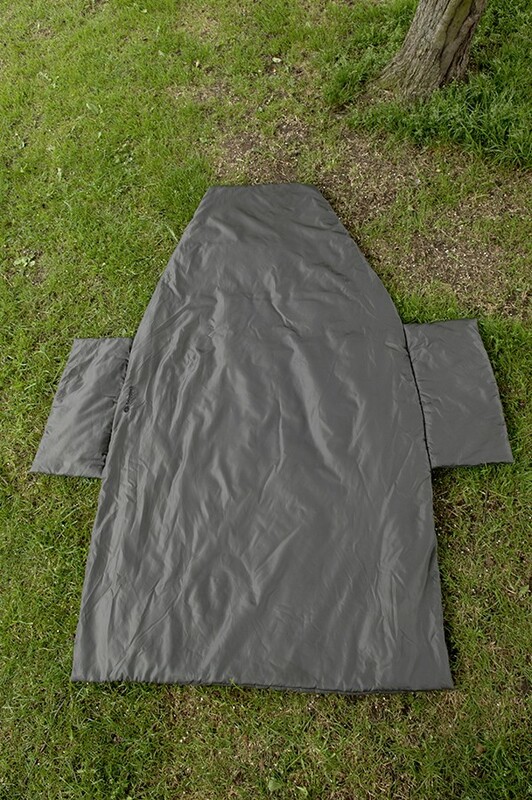 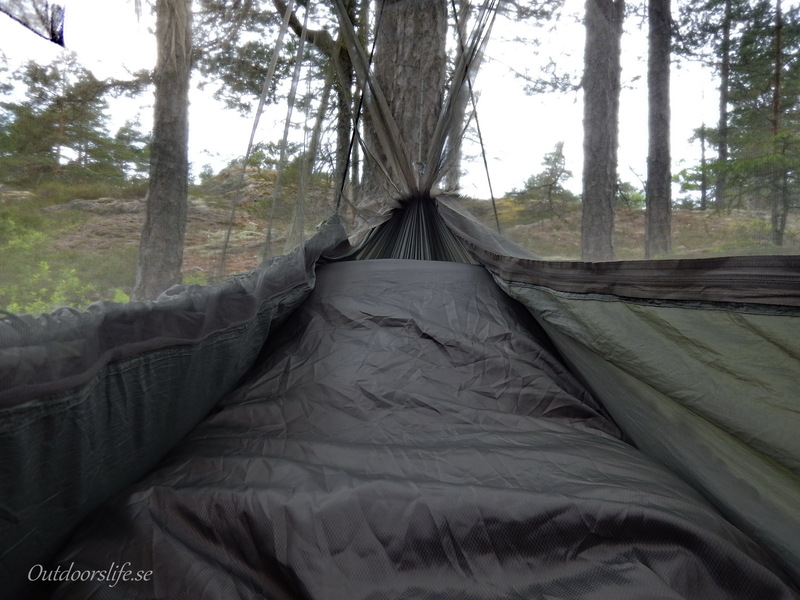 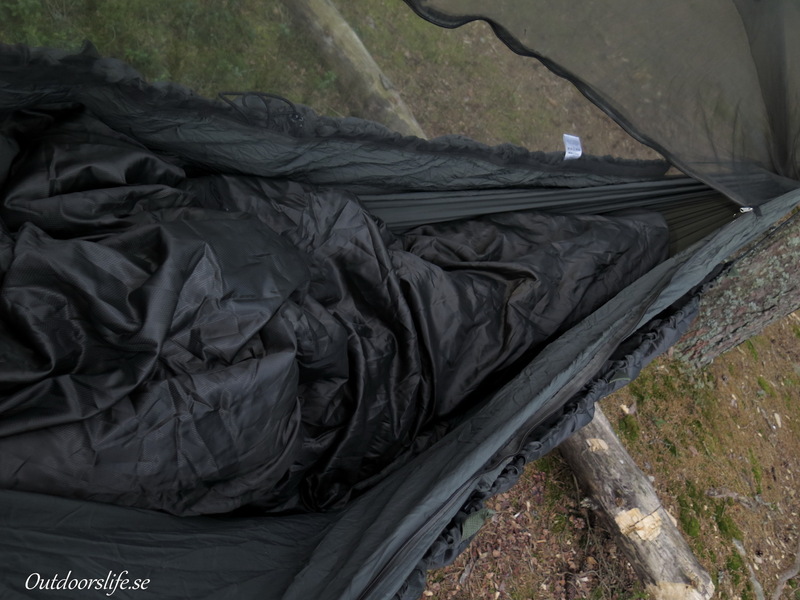 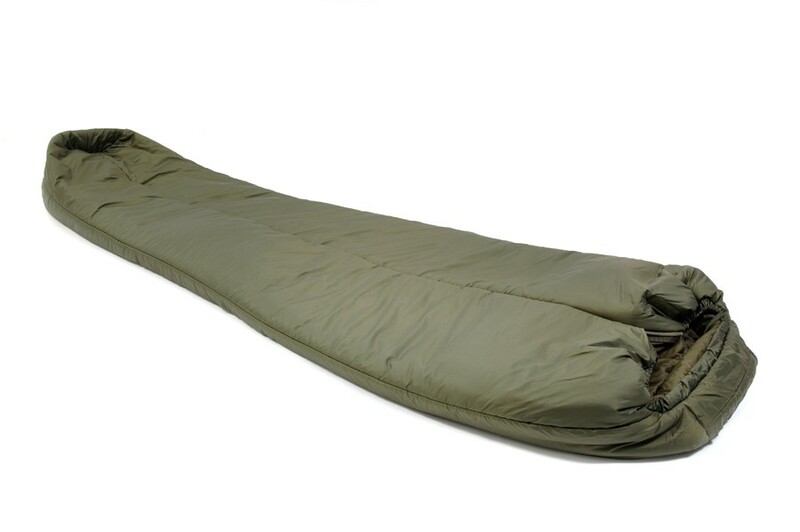 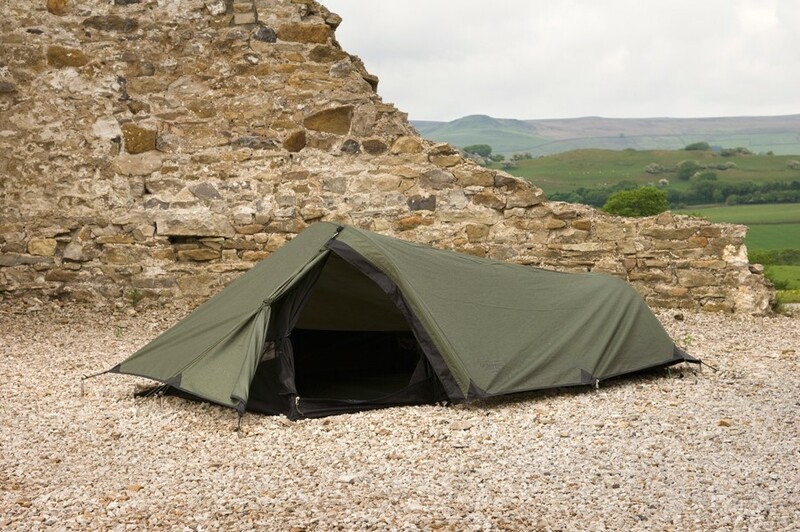 The Hammock Bushcraft Quilt is designed to keep you warm and comfortable with the benefit of giving you easy access to your hammock. 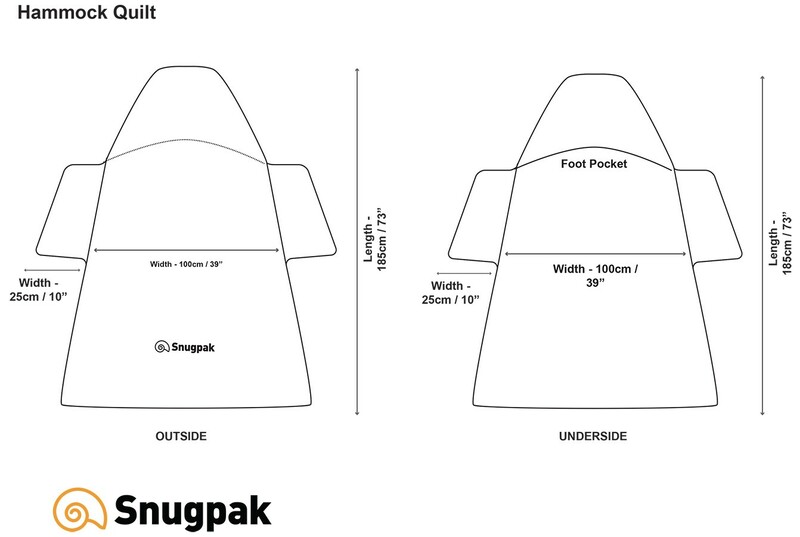 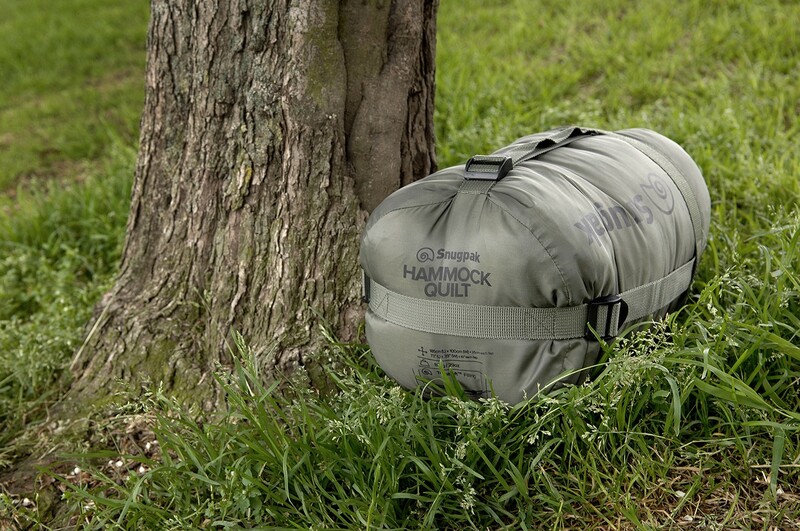 Filled with Snugpak’s Softie Insulation, it can be stored in the supplied stuff sack for long periods of time, and when unpacked it won’t have lost any thermal characteristics. 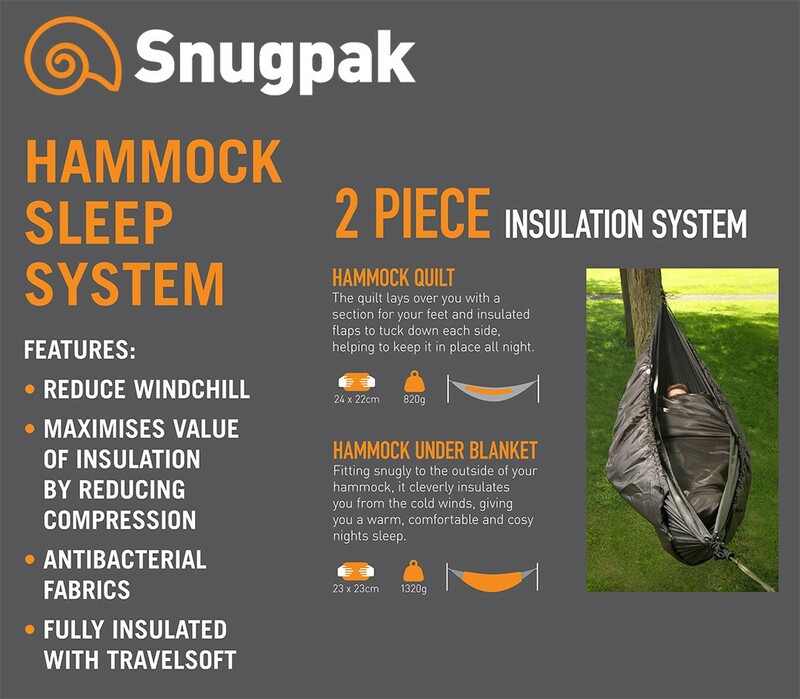 Combine the Quilt with the Snugpak Underblanket and you’ll have a complete insulated shell around you – you’ll be as warm as toast!